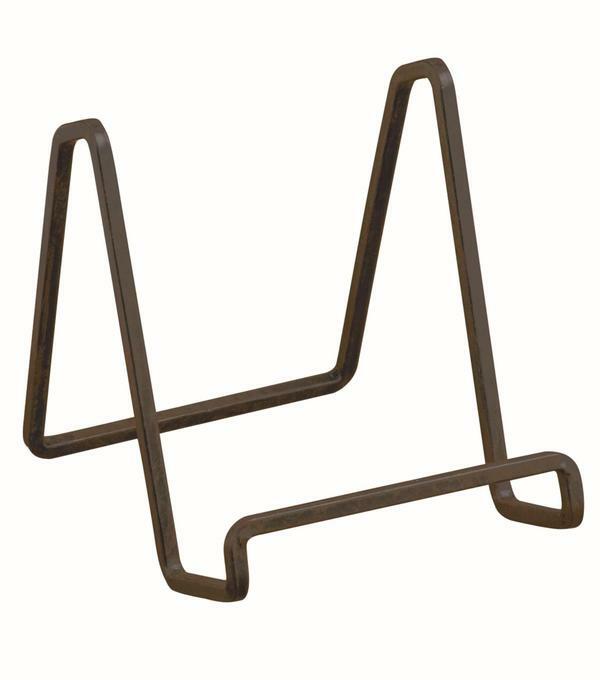 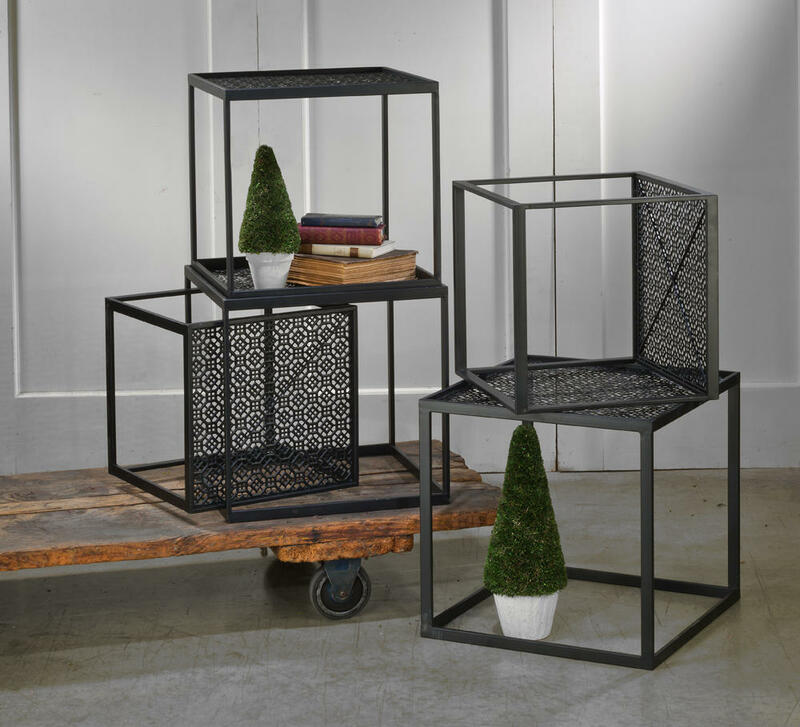 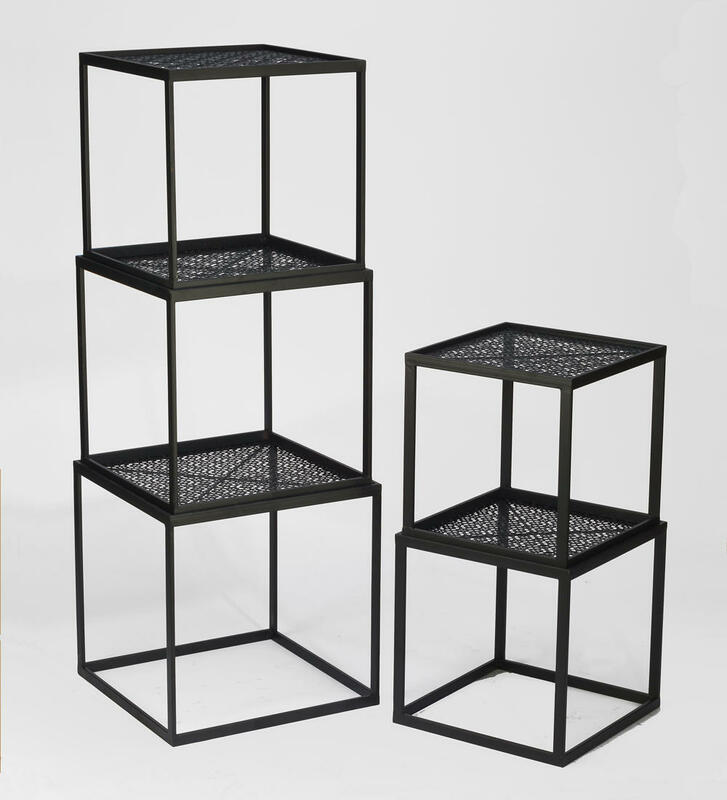 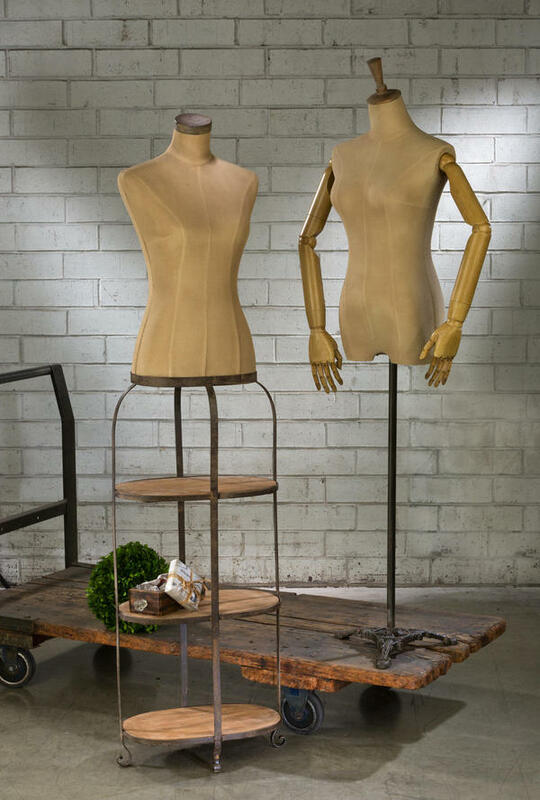 Stackable Cubes - Tripar International, Inc.
Add a touch of modern glamour to your display or space with our Set of 5 Stackable Cubes. 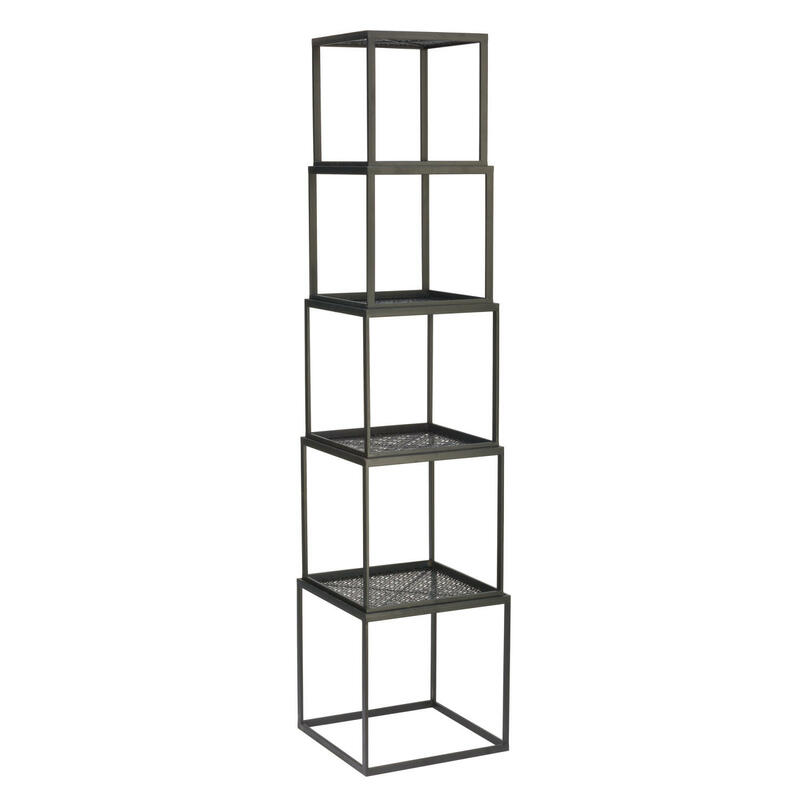 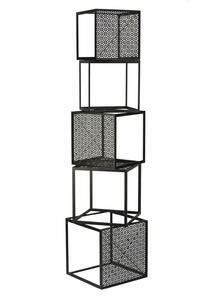 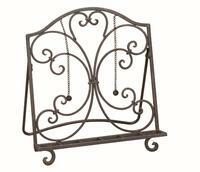 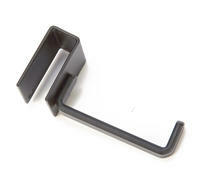 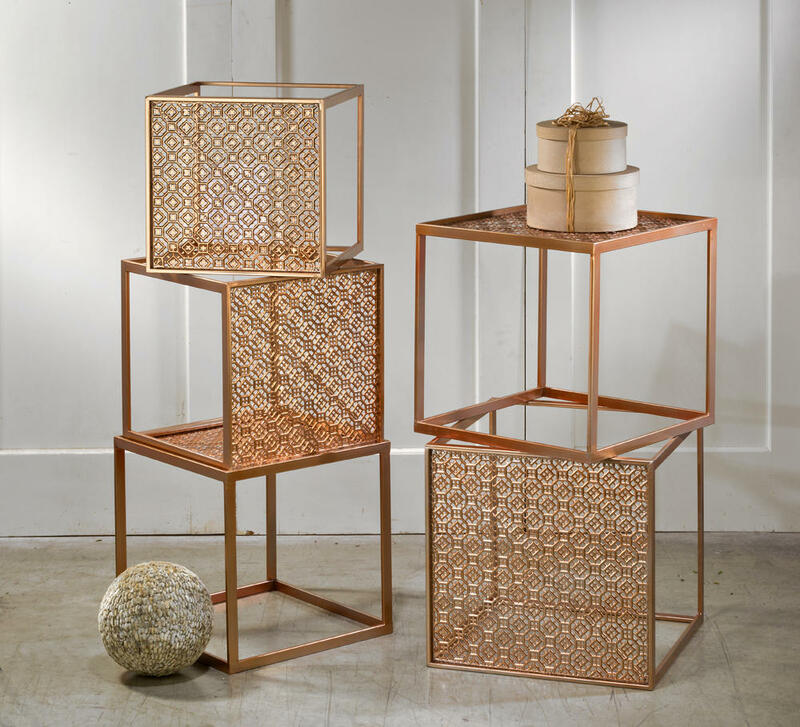 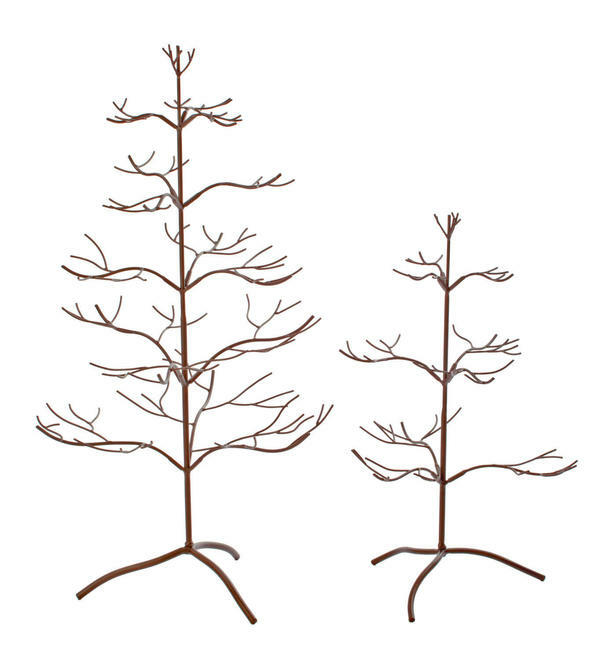 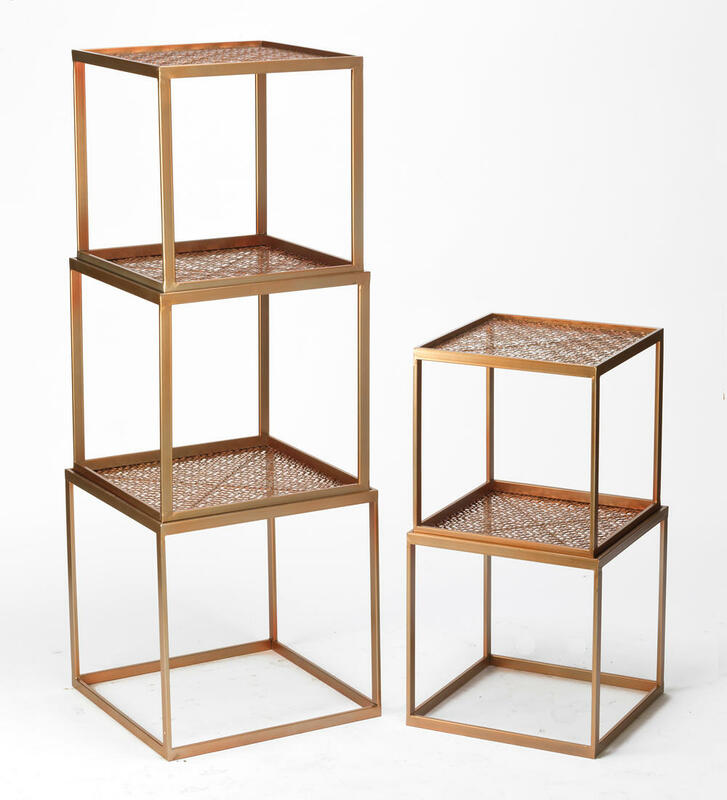 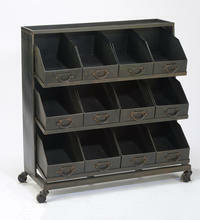 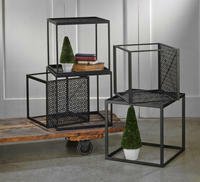 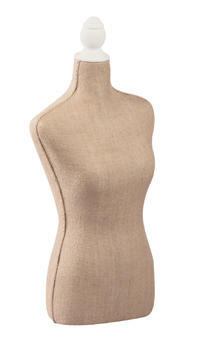 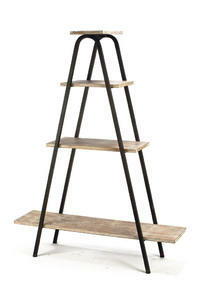 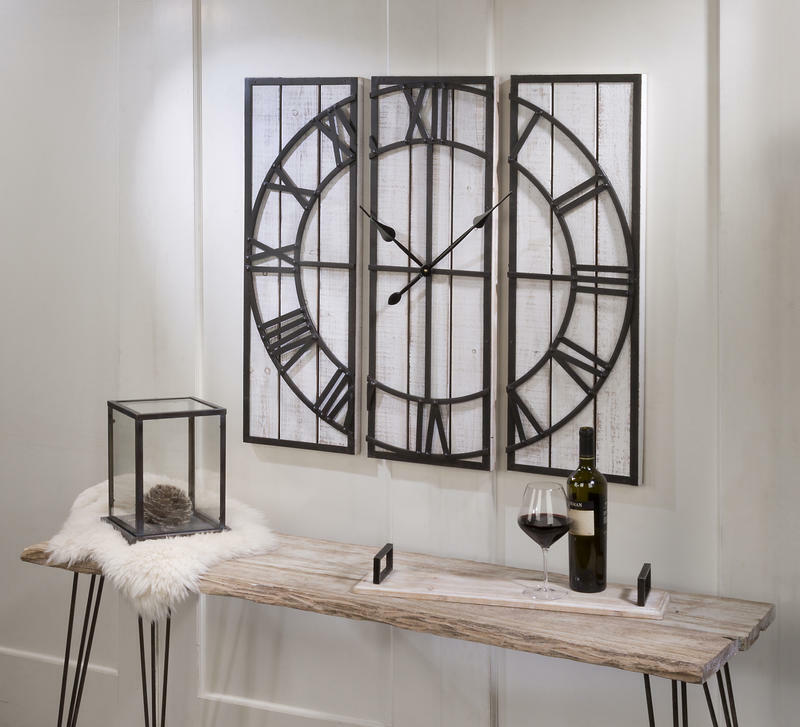 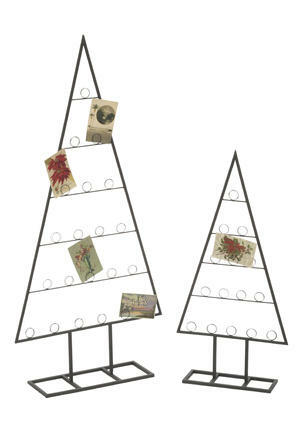 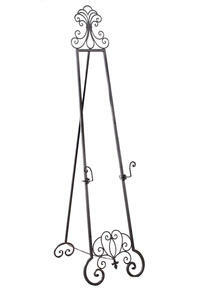 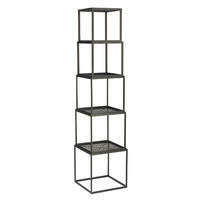 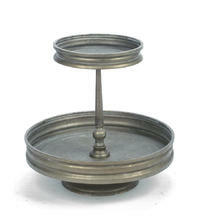 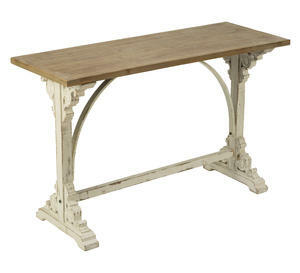 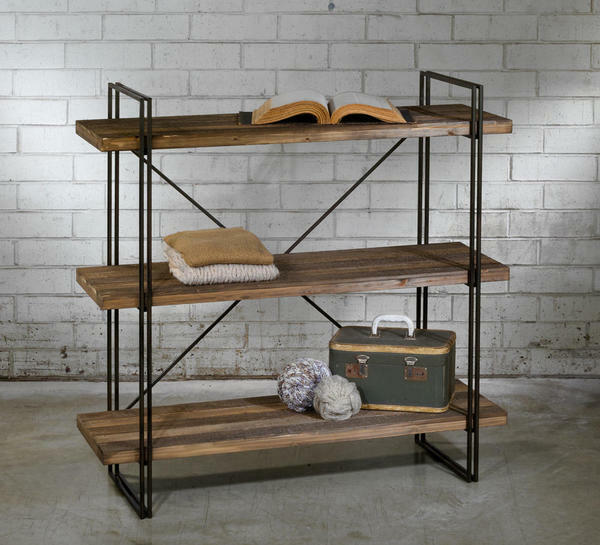 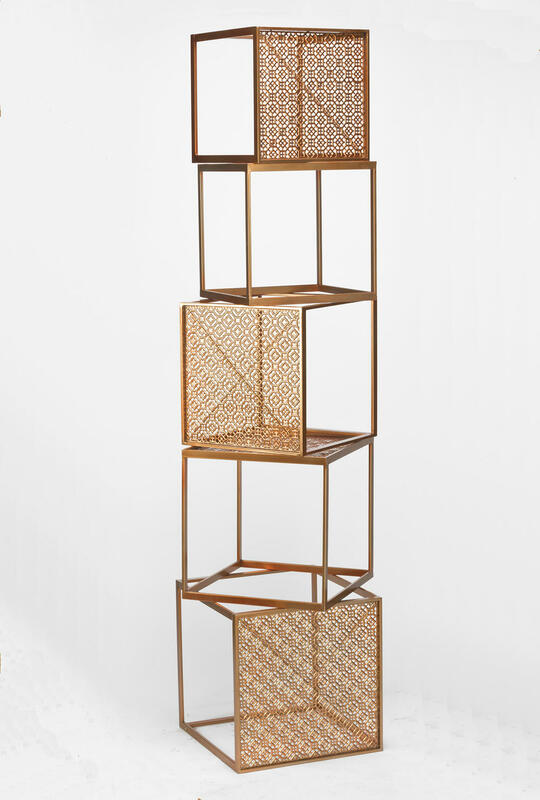 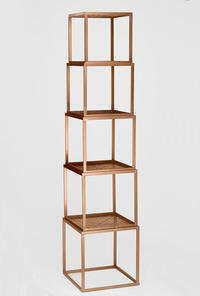 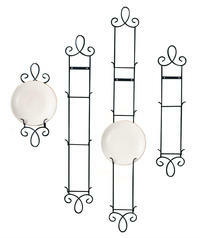 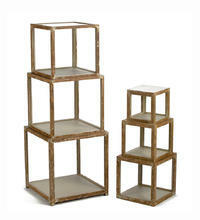 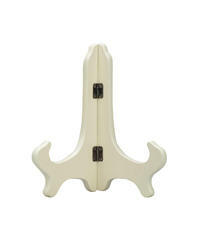 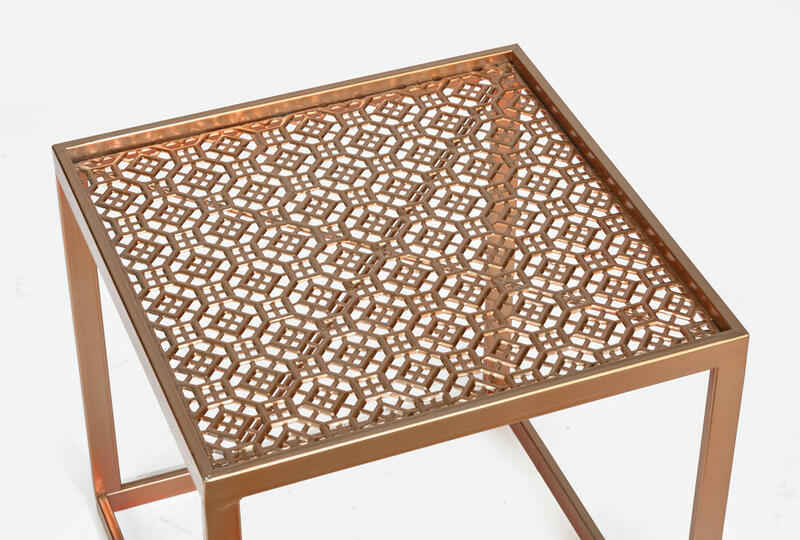 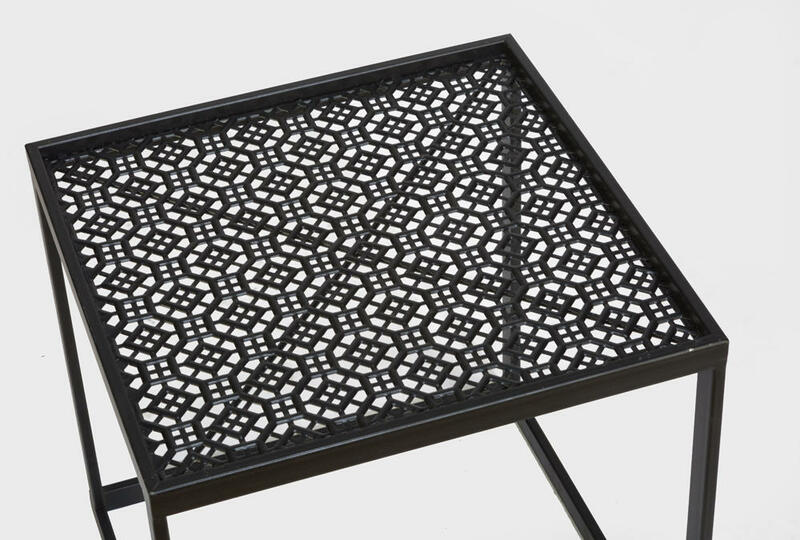 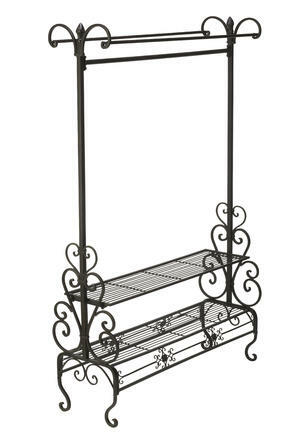 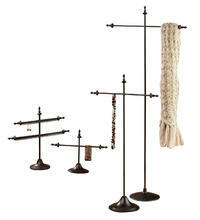 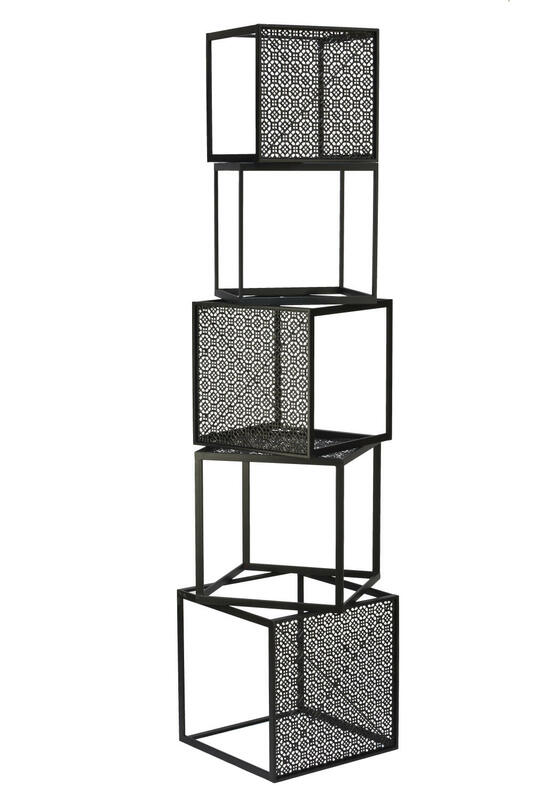 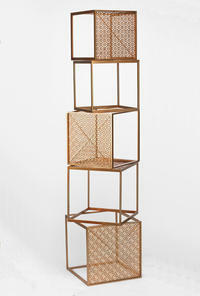 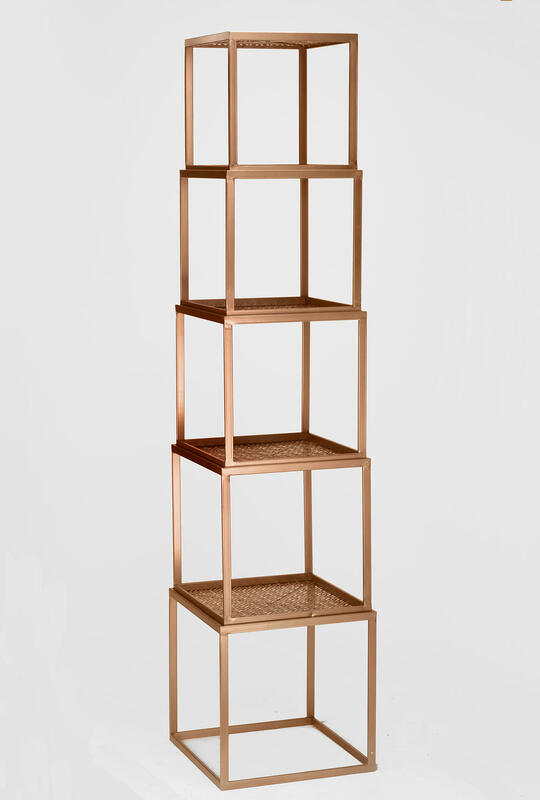 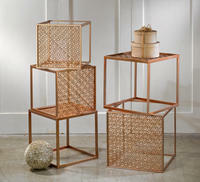 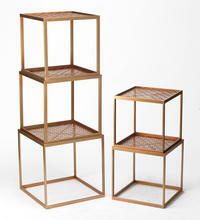 These sturdy, stackable display cubes are nestable and perfect for creating a clean chic look. 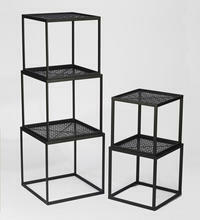 X LARGE 20.1" x 20.1" x 20.1"
LARGE 18.9" x 18.9" x 18.9"
MEDIUM 17.9" x 17.9" x 17.9"
SMALL 16.9" x 16.9" x 16.9"
X SMALL 16.1" x 16.1" x 16.1"